I became a bit obsessed with finding a belt made out of gi material a few months ago. You’d think they’d be everywhere, right? Unfortunately that’s not the case. During my overly involved research I found the Ligustica belt by Killer Bee. 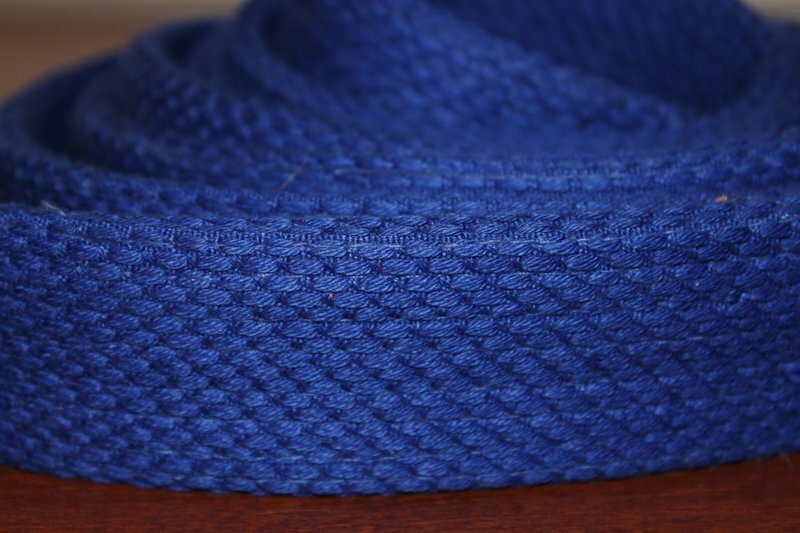 This belt is made from the same gi material as their Mark II kimono and available for $19.00. I was familiar with Killer Bee from their recent focus on custom gis and also because several of my training partners wear their gis. Everyone I know had good things to say about Jesse and Killer Bee so I decided to take a closer look at their belts. The belts are made with the same material that you’ll find in a gi with a carioca weave (similar to a single weave but tighter). The belt is supple right out of the box and gets even more as it’s worn and washed. The belt stays tied much better than the traditional belts that I’ve worn previously. The belt hangs nicely from the beginning and it’s aged nicely from the mat time and washings. Aesthetically, I think that it looks great and have gotten compliments from several training partners. I’ve very happy with the Ligustica. The gi material looks, feels and performs exactly the way I want it to. I’ve washed and dried it every week since I got it and after the initial shrinking it’s stayed pretty much the same length. It stretches a little when it gets sweaty but once dried it goes back to the regular length. The only downside is that I wish the sleeve was a little longer to accommodate stripes. [Editor’s Note: The two pics with me wearing it are after a few months of use and several washing/dryings]. Killer Bee’s Ligustica belt is $19.00 and can be purchased HERE. 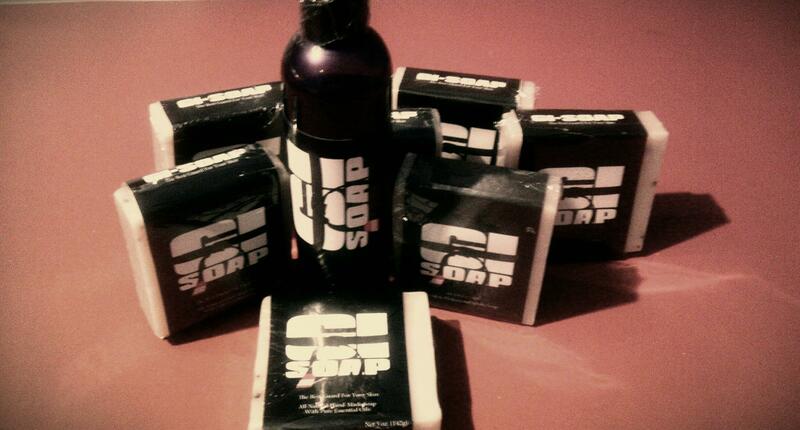 To keep up with all sales, promotions and new products be sure to check out their Facebook and website.